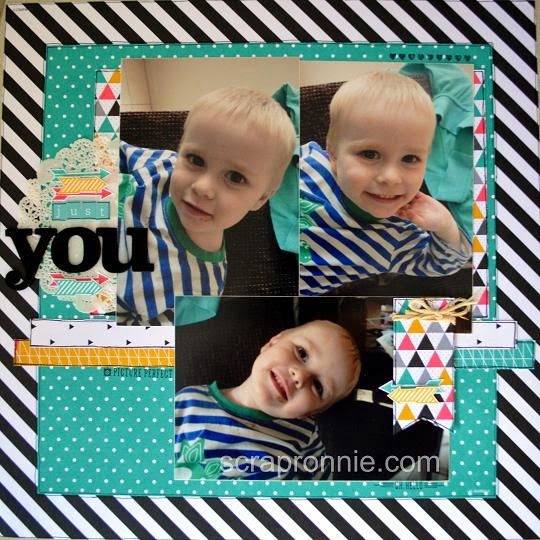 This was one of the layouts we created in my last scrap class! Such fun and great to see different versions of it! Materials: Kaleidosope DSP (132995), Gold Bakers Twine (132975), Geometrical stamp set (133158), Hello Lovely stamp set (130240), Make Note Rotary stamp (133370), Tea Lace Doilies (129399), Bermuda Bay ink (131171), Crushed Curry ink (131173), Strawberry Slush ink (131178), random letters from my stash.